I've been writing about El Paquete for some time, but had never seen a copy. This week, someone who will remain annonymous, gave me a copy of the Paquete from the week of March 16, 2016 and I've had a chance to poke around it a bit. As you see, it is not, as is usually claimed, a terabypte, but is only 760 gigabytes. 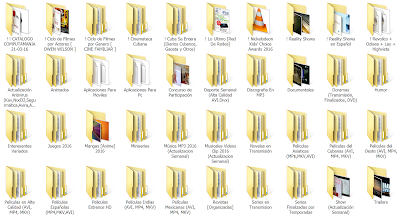 Regardless, it took around three hours to copy from one USB hard drive to another -- I hope the professionals working with El Paquete in Cuba have devices for more rapid duplication than my laptop. 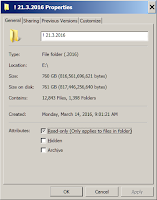 While it is less than a terabyte, it is huge with nearly 13,000 files and 1,400 folders. The copy I received did not have any sort of user interface software. 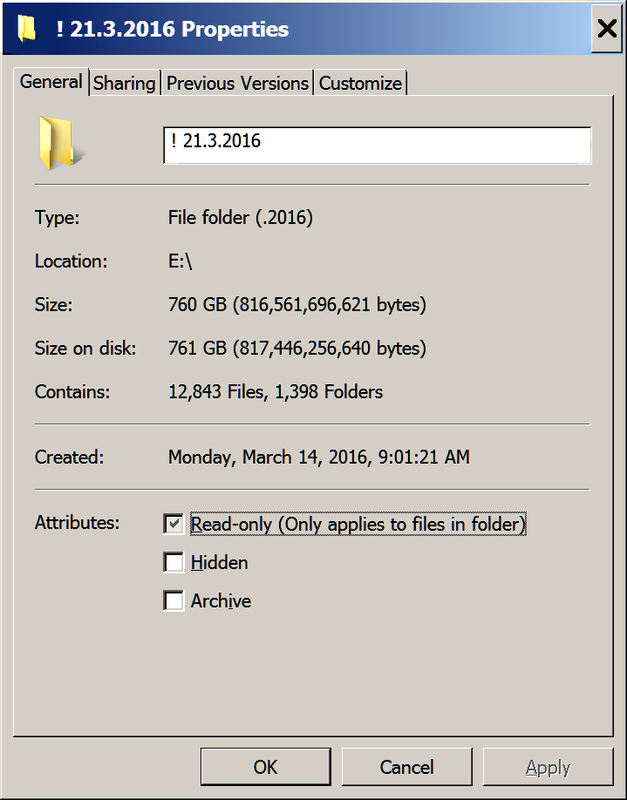 Perhaps that is good enough for the El Paquete distributors, who are familiar with file structure and content, but end users deserve something better than a Windows Explorer view of the file system, as shown below. If it does not already exist, someone should write a user interface program that lets users search for and select, copy and view content. 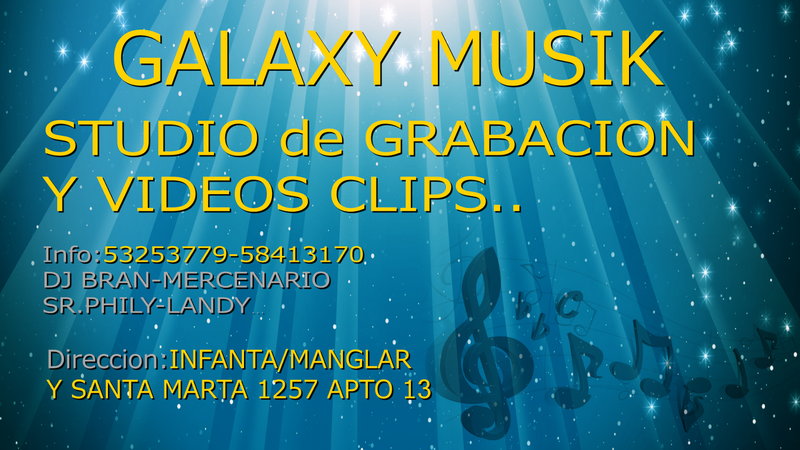 As you see there is a variety of content -- in English and Spanish -- and I poked around a bit. The following are a few things I noticed. I wonder who decides what to include and what criteria they use. For example, I found two old Hollywood cowboy movies, four US spring traing baseball games and an Australian formula 1 car race. Why those movies? Why those games? Why that race? Someone at Netflix told me that I would find their content, but I did not find any. There was a House of Cards video subtitle (.srt) file, but no video episode. This is 100% speculation, but I wonder if the absence of Netflix content is tied to the possibility of their investing in infrastructure or producing content in Cuba. There are directories of Android, IOS and Windows software. I wonder if the programs are free of malware. The quality of a lot of the video I saw was poor, making me wonder how it is captured -- perhaps it is compressed and downloaded over slow connections. Another possibility is that it was not copied from a digital version, but recorded through the so called "analog hole" during playback. The commercials had been cut out of some of the foreign video, but others included the original commercials, again suggesting that they had been recorded during playback. 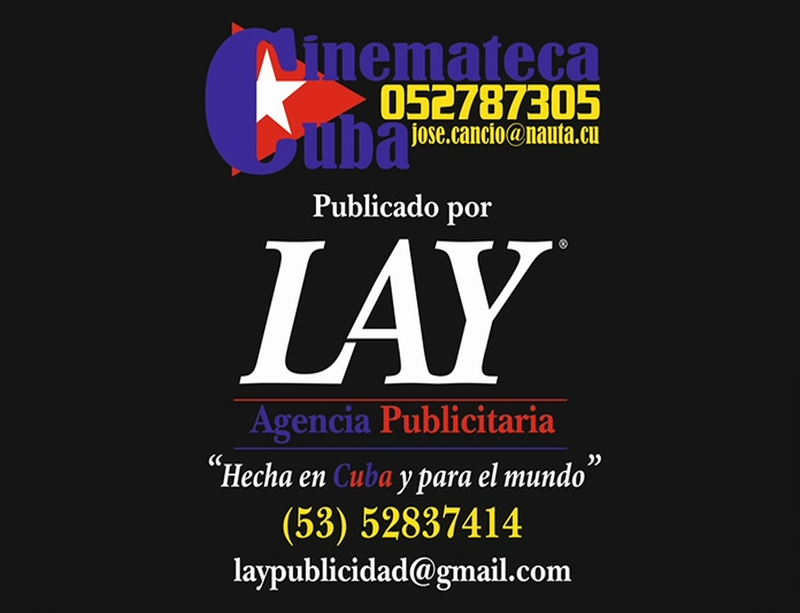 There were also current Cuban ads like the one shown here. There is a lot of text as well as audio and video material -- for example scanned copies of popular magazines. While the commercial magazines are sometimes out of date and difficult to read, government publications like Granma and official documents like the text of laws are perfect, legible PDFs. It would seem that the government is providing this content directly. Some have gone as far as asserting that the government actively supports El Paquete, and they surely do not discourage it. Whether or not the government supports El Paquete, they allow it to exist, subject to an informal agreement to remove violent, pornographic or Cuban political content, but I found one delightful example of political content, an episode of Samantha Bee's "Full Frontal." As a cord cutter, I had never seen the program, but the episode was 100% political -- making fun of the U. S. right wing politicians. Evidently U. S. politics are not a taboo subject. In the past, I have suggested that Cuba could use the Internet to export Spanish-language entertainment and educational content and I found quite a bit of Cuban video on El Paquete. 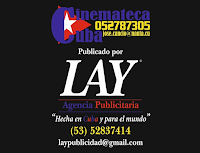 I did not screen all of it, but every program I did look at was offered by a Cuban company, LAY Agencia Publicitaria, which has the slogan "Made in Cuba and for the world." 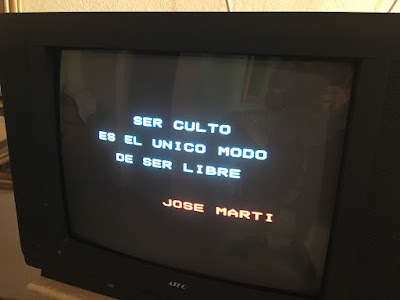 I wonder if the folks who run El Paquete own that agency and see pivoting to Cuban content export as their "exit strategy" in a post-piracy Cuba. (A legitimized Paquete is another possiblity). + TV, Films, Music and "Best Of"
He also scanned for viruses and found a couple, but they would have been detected by the four-day old antivirus updates that were also in the distribution. I am surprised that the producers of El Paquete had not run the same scan, but am impressed by the currency of their updates. One of the comments on his post also caught my eye. 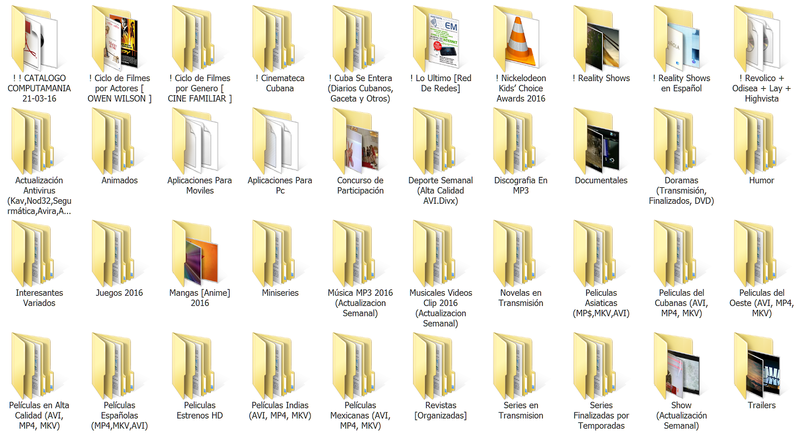 The commenter said each edition of El Paquete contains many files from the previous weeks and there is "only" about 200 GB of new material in each distribution. That's still a lot of work and bandwidth -- I wonder if they are able to do incremental updates when producing the master drives for each week.